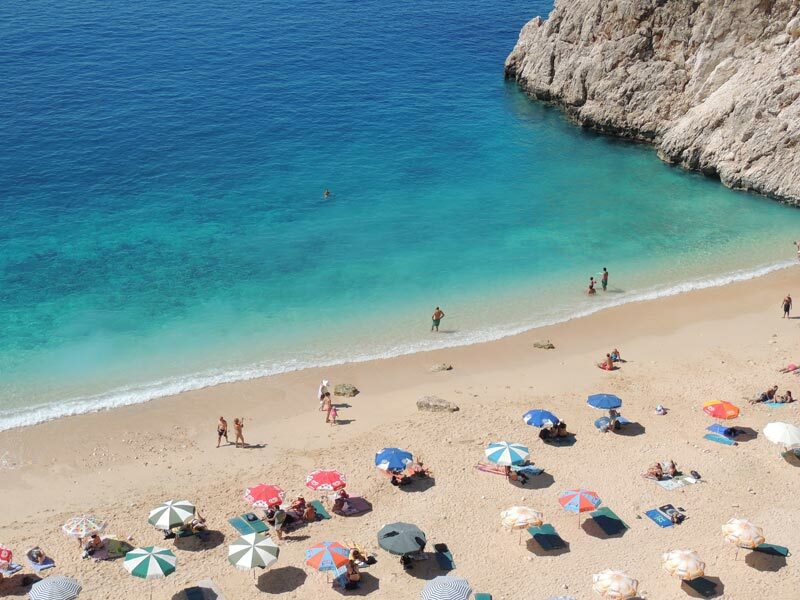 Also this year Tripadvisor has collected scores and reviews left by travelers from around the world and decreed what are according to the tourists who have visited the most beautiful beaches in Europe for the year 2015. 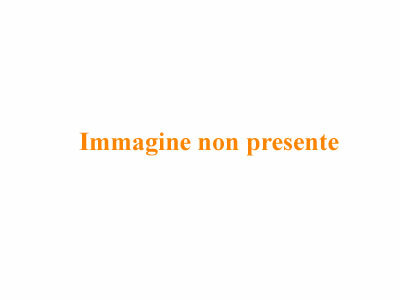 Once again, the head of ranking Travellers’ Choice is occupied by an Italian beach: the Island of Rabbits in Lampedusa. 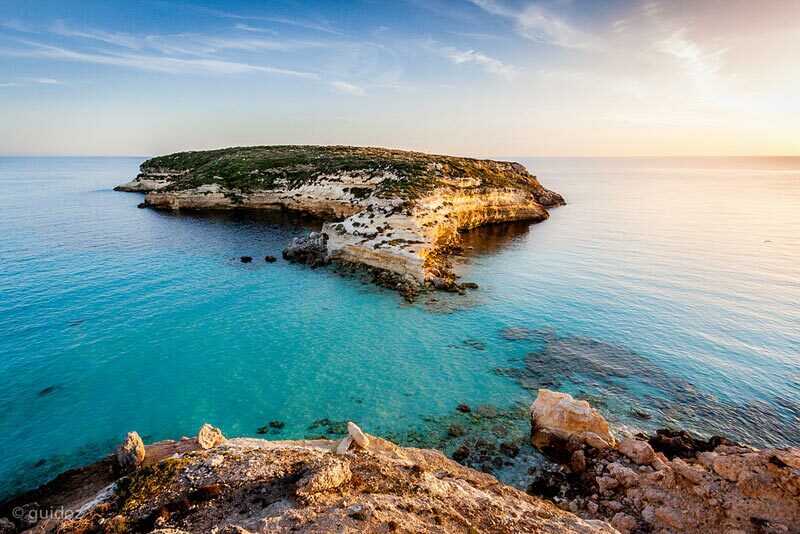 There are other Italian resorts such as Cala Rossa (Favignana, Sicily) in seventh place, The Hairy (Stintino, Sardinia) in sixteenth and Cala Mariolu (Baunei, Sardinia) in nineteenth position. There are plenty of places near us, Let’s find out together to choose the best for a beach vacation. 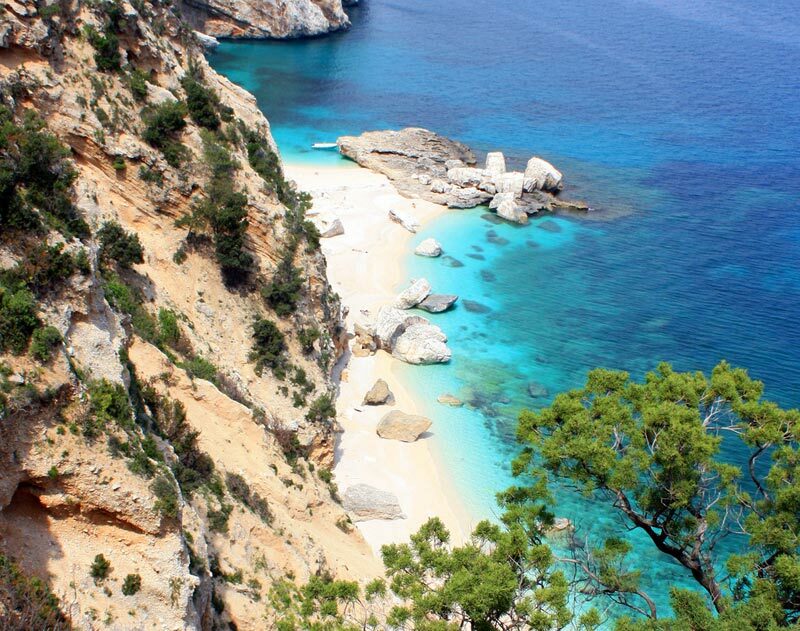 See also the ranking of the most beautiful Italian beaches of 2015. 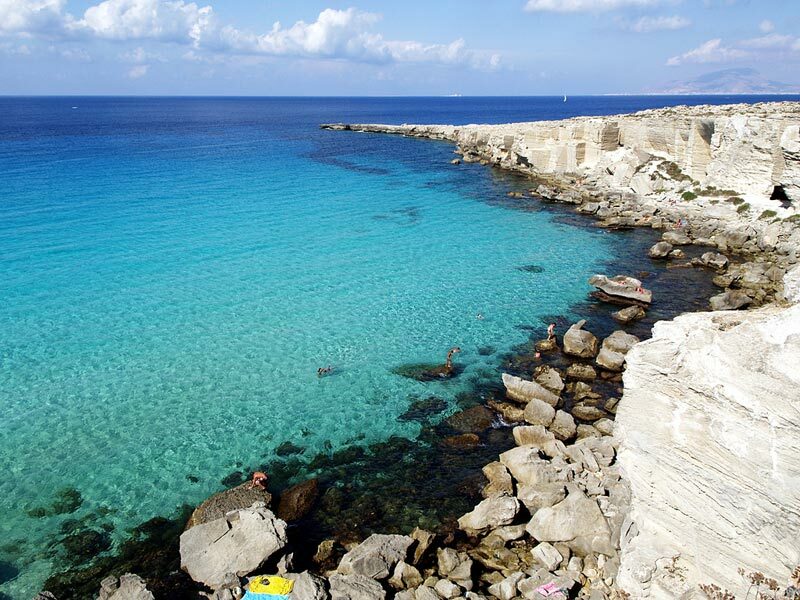 For many tourists the beach of Lampedusa Rabbits is considered one of the most beautiful places in the world. It offers golden sand, clear waters such as a swimming pool and an incredible variety of fish, to be admired with fantastic snorkeling. 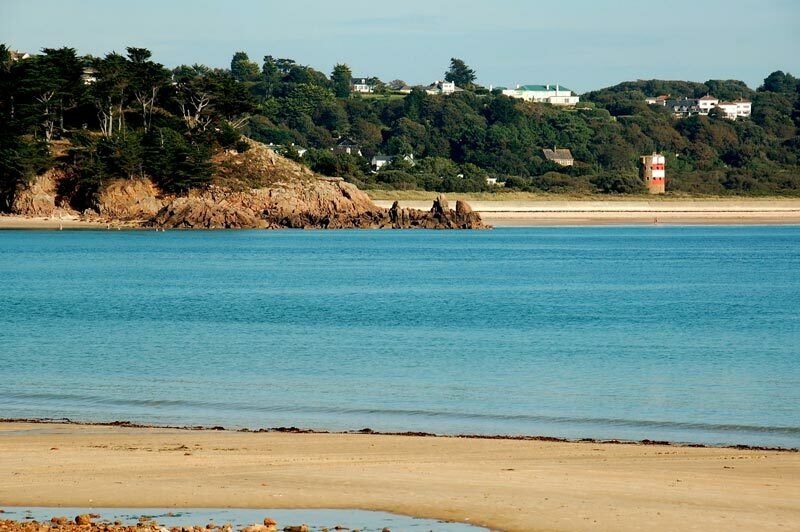 The best time to visit this area is from May to September and the possibilities for accommodation are countless. 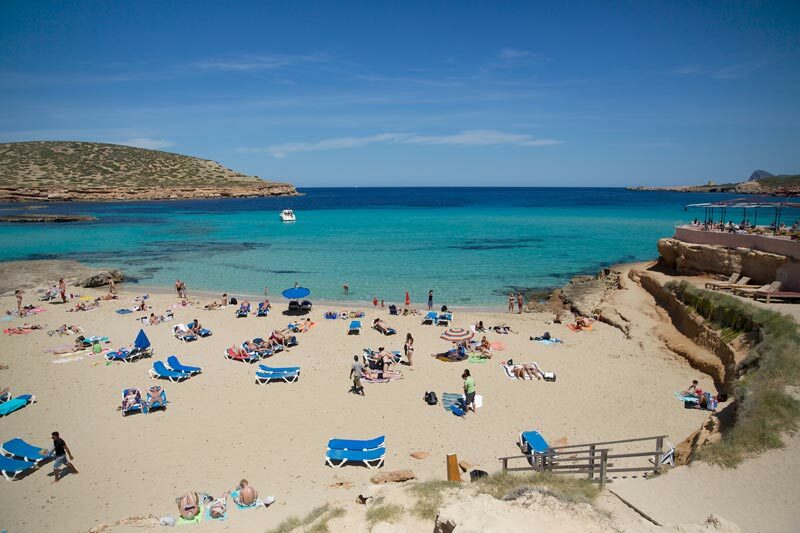 You have never been in the Balearic Islands? 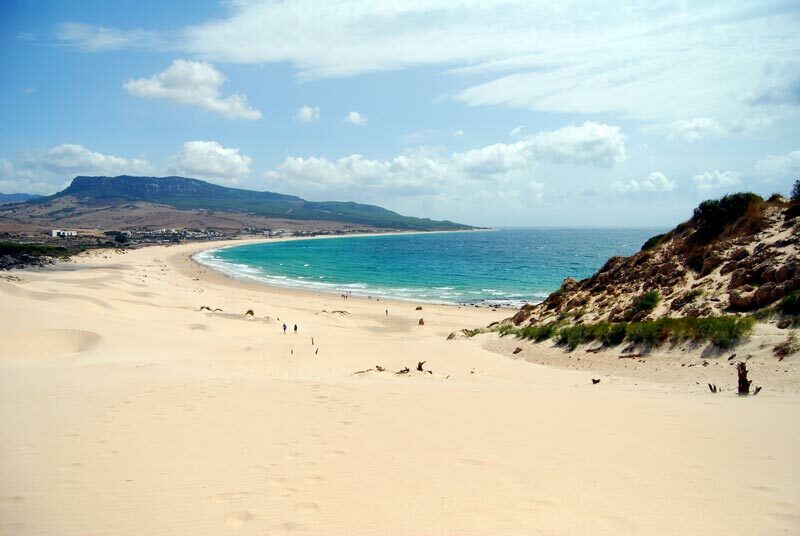 Here the landscape offers boundless sea, fine sand, spectacular scenery and vibrant stalls for a holiday with light-heartedness. 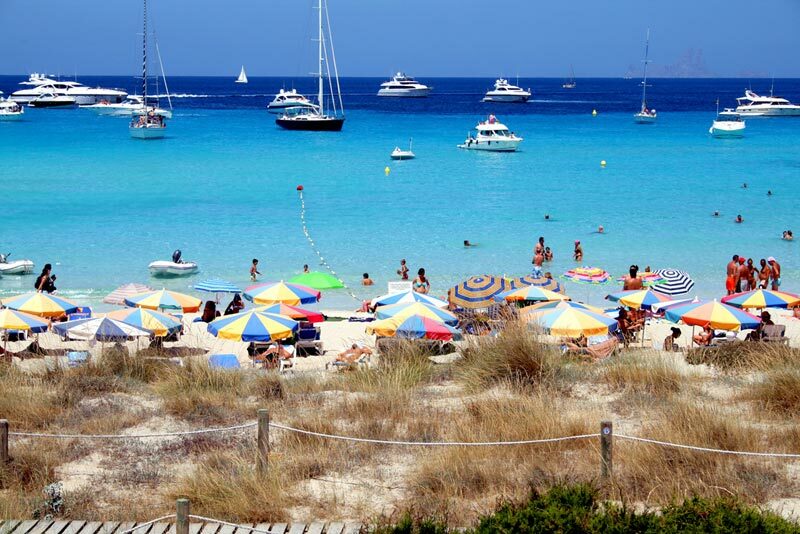 There is no best time of another, throughout the year is perfect to visit the Balearic Islands and their beauty. 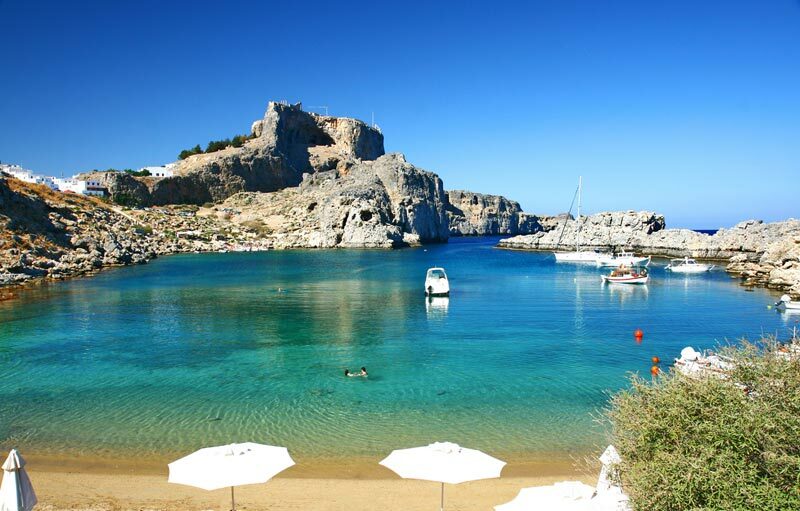 The main feature of Elafonissi is the sea always calm and transparent, ideal for those who can not swim and for diving enthusiasts. 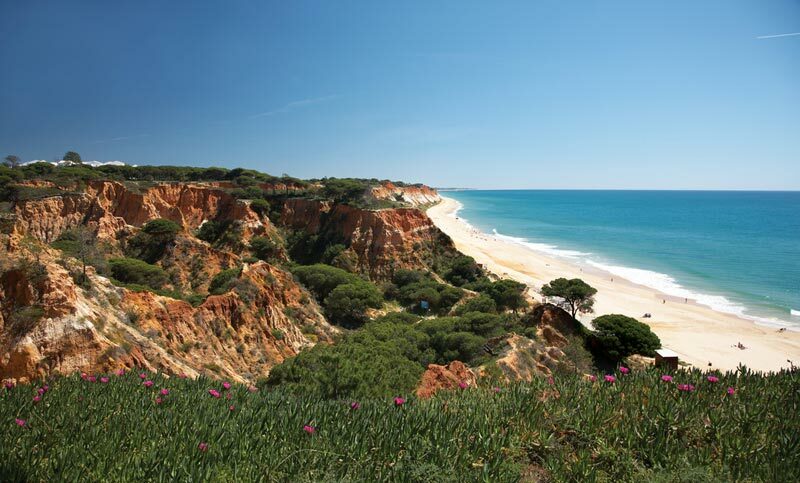 blue waters and pink sand for a true paradise on earth to visit in the period from May to October. 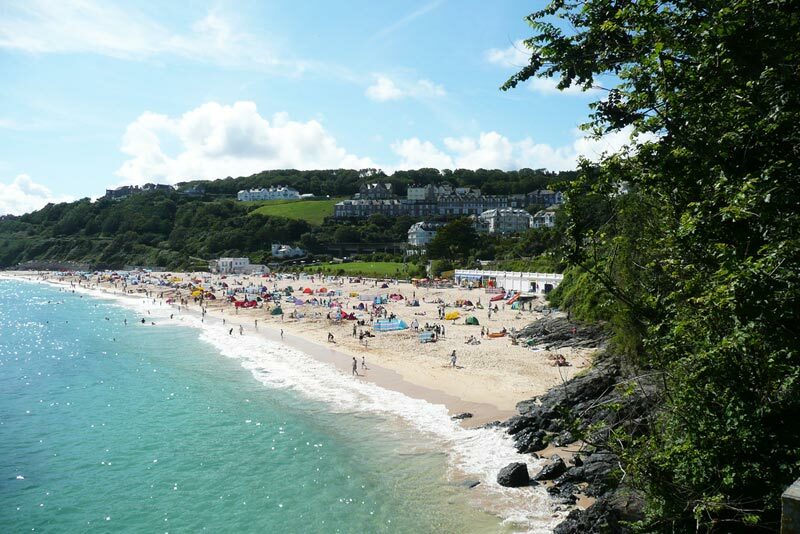 Are you interested in living an unforgettable holiday in the UK? Even in this country there are opportunities to relax in the beautiful beaches. 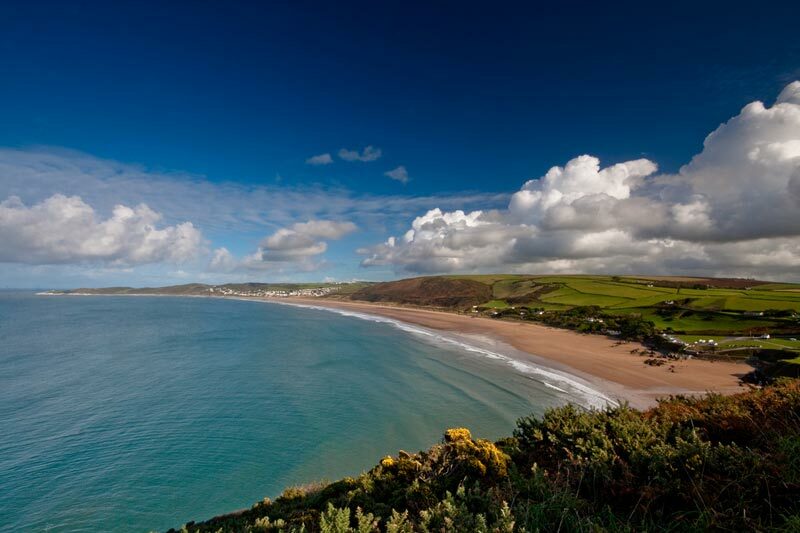 Woolacombe is one of them, and offers a long sandy beach five kilometers. 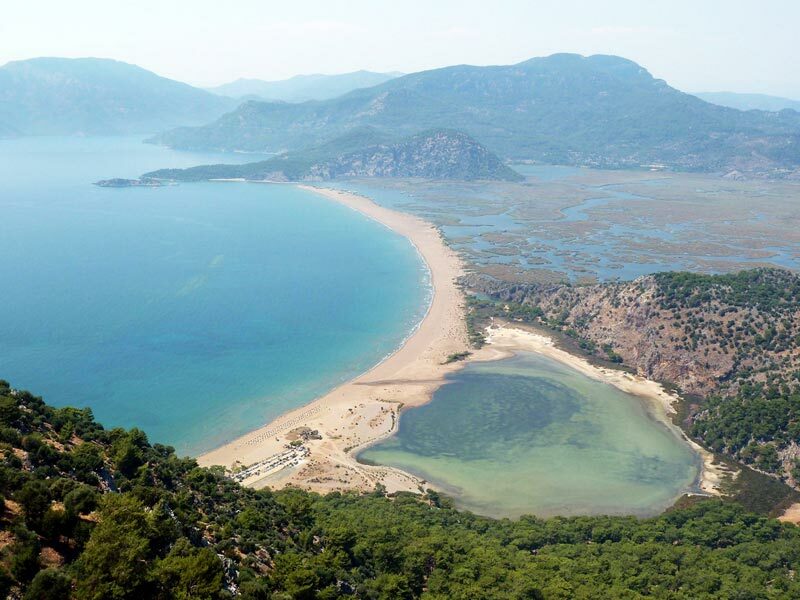 Iztuzu Beach is a long golden sandy beach, surrounded by pine-clad hills. In this place turtles nest, offering tourists an unforgettable experience. The best climatic conditions have from April to October. Fig Tree Bay is considered the most beautiful beach of Protaras, on the island of Cyprus. 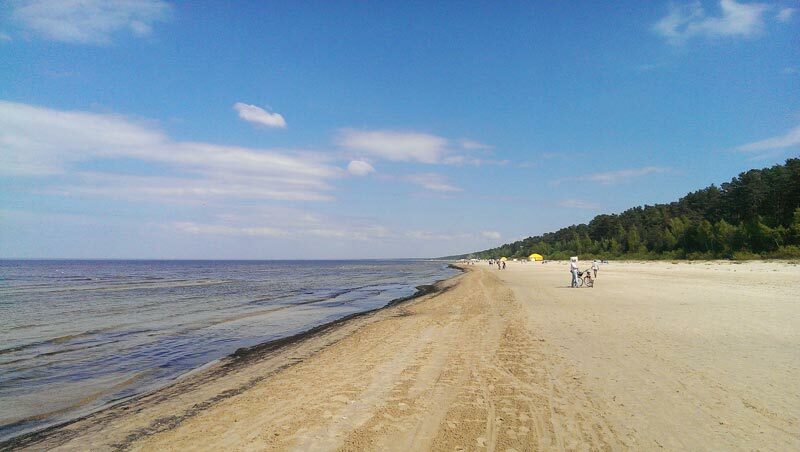 From May to October it is transformed into a place of high tourist level perfect for every need. 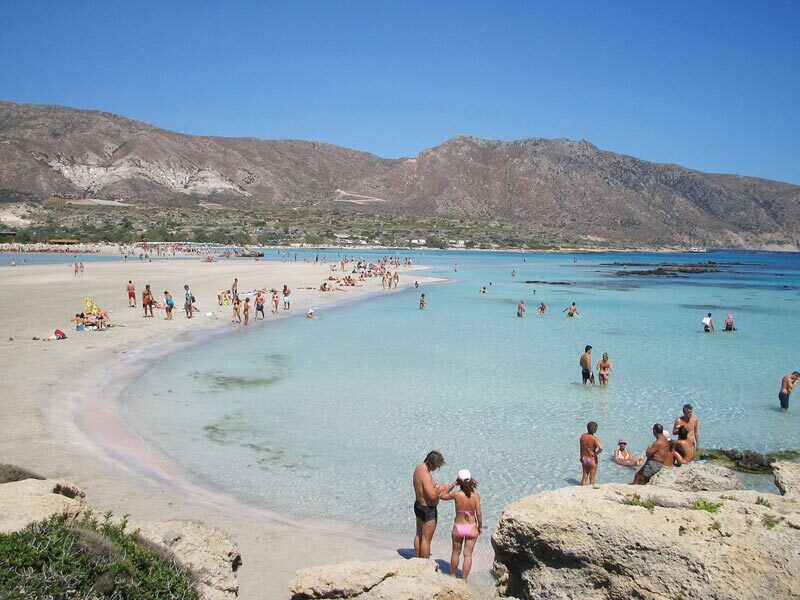 Favignana is one of the most fascinating islands of Sicily and Cala Rossa is one of its most beautiful beaches. A spectacular tourist destination to visit from March to October. 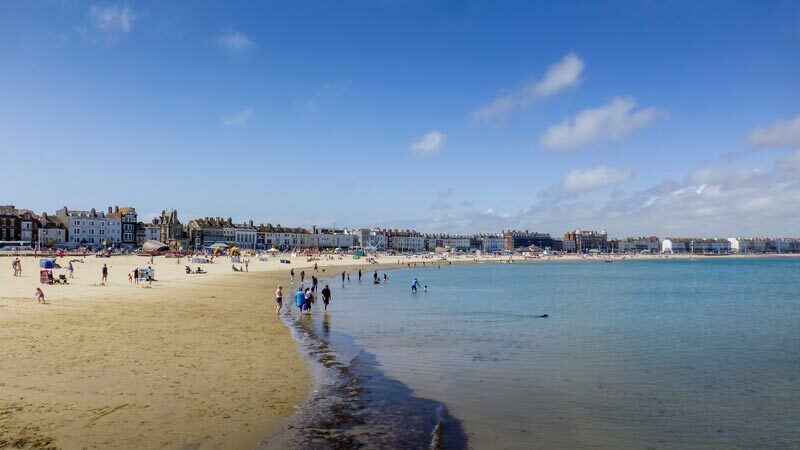 Weymouth is a small and relaxing English town, whose sandy beach is crowded during spring. 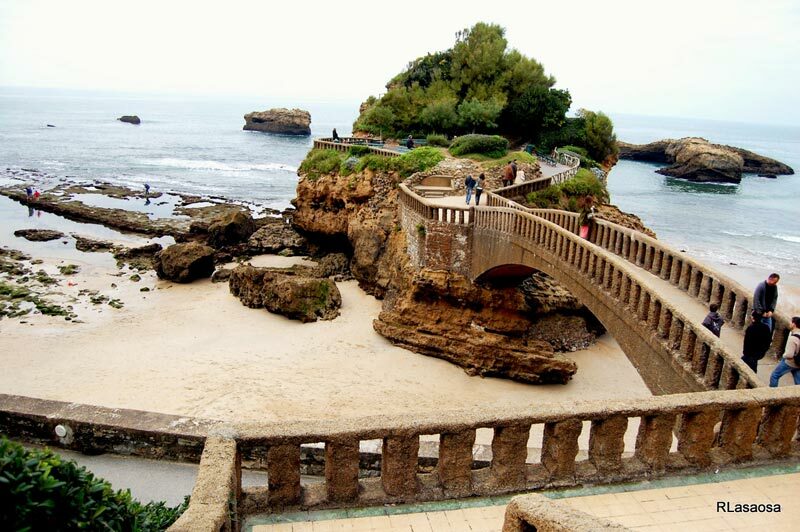 Along the coast there are activities and restaurants to have fun without limits. 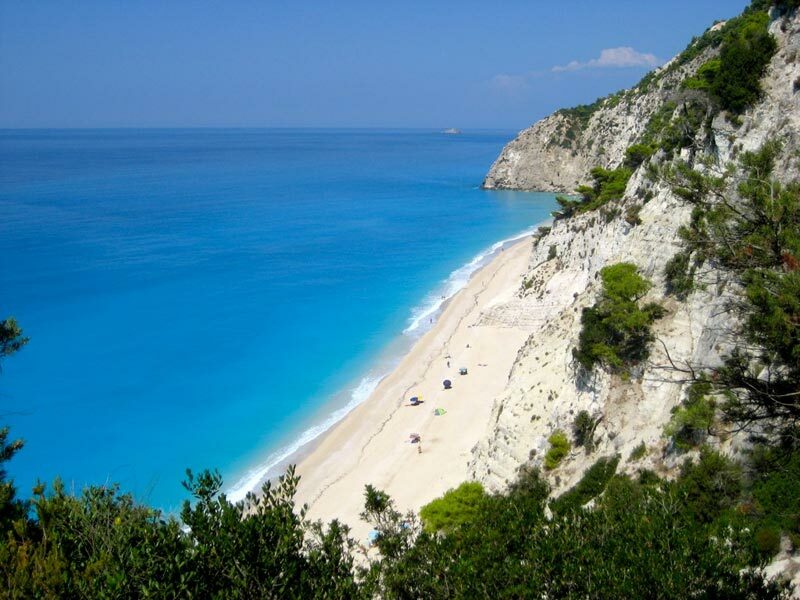 The beach Egremni is a natural wonder located in the Ionian island of Lefkada, Greece. 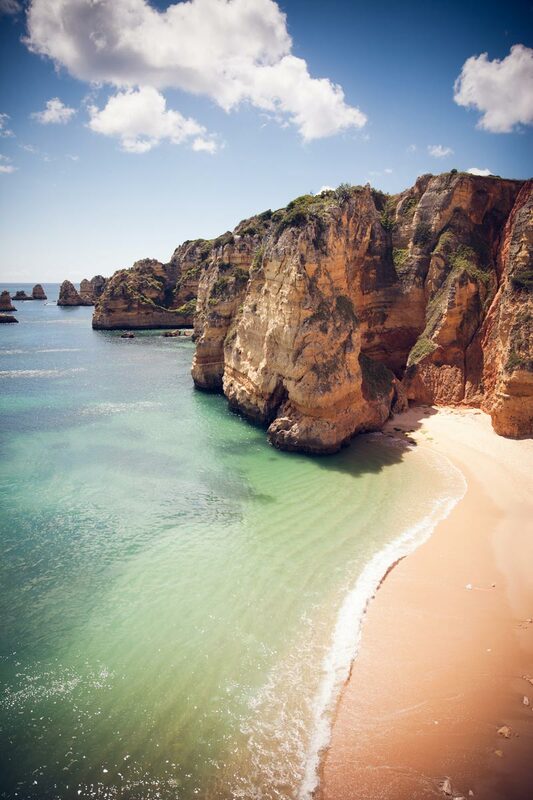 This stretch of coastline is characterized by white sand and high cliffs that overlook the clean deep blue sea. 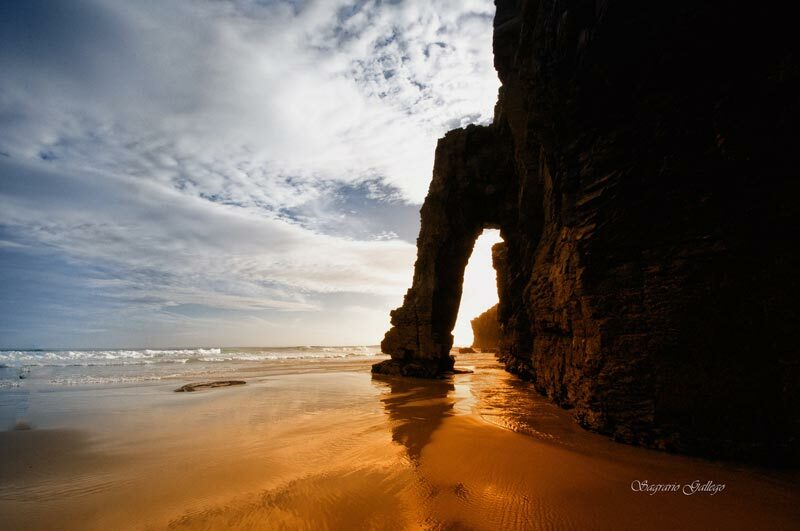 Playa de Bolonia is a wonderful Spanish beach marked by sand dunes and deep blue sea, the ideal place to relax and have fun. 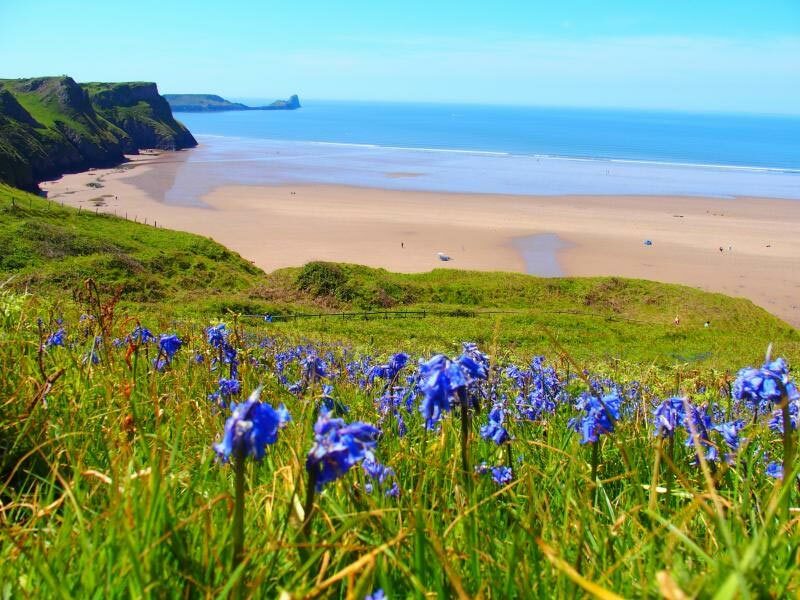 Rhossili Bay offers an enchanting and surreal scenario, an angle of incredibly spectacular paradise that allows you to experience wonderful days by the sea. We recommend a visit from July to September. 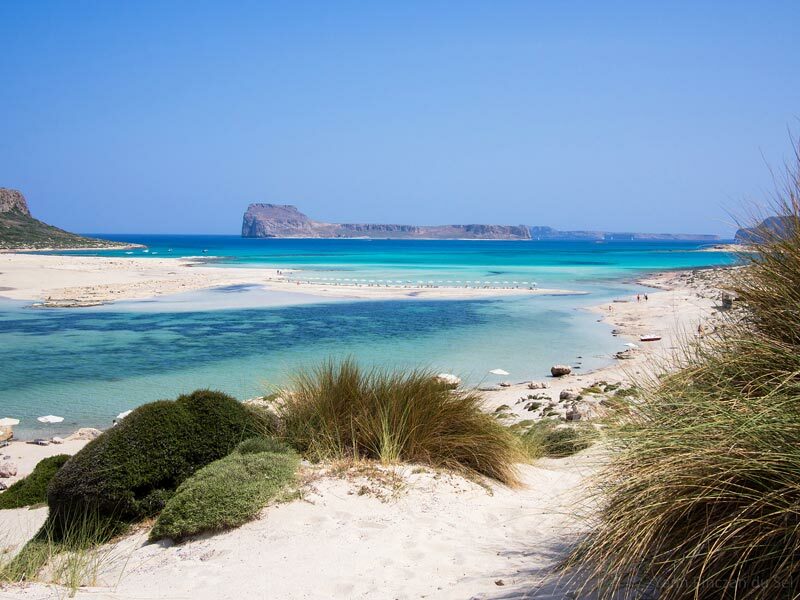 The tourists who visit Greece and Crete should not miss the chance to see this isolated beach, perfect for those wishing to relax in contact with nature. The best time to visit is from May to October.